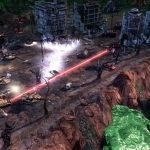 We have 2 questions and 2 answers for Command & Conquer 3: Kanes Wrath. Check them out to find answers or ask your own to get the exact game help you need. How to win the Betrayal of Kilian Qatar? 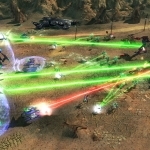 y does it say that there is cheats 4 c&c3 when there ..
We have 5 Walkthroughs for Command & Conquer 3: Kanes Wrath. 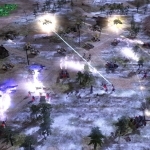 No discussions open for Command & Conquer 3: Kanes Wrath at the moment. y does it say that there is cheats 4..
How to win the Betrayal of Kilian Qa..